Application applying with a heartbreak. Thread: applying with a heartbreak. Age & Nationality: Pakistani, 15. What's your favourite weapon: sniper, sawns, deagle. Would you like to join the clan war team? ofc. Have you been banned before? If yes what was the reason (link the unban appeal): not banned, i made a misconception of it for a unban appeal tho. cant find that post, cause of the forum reset. Have you been in any clans before? 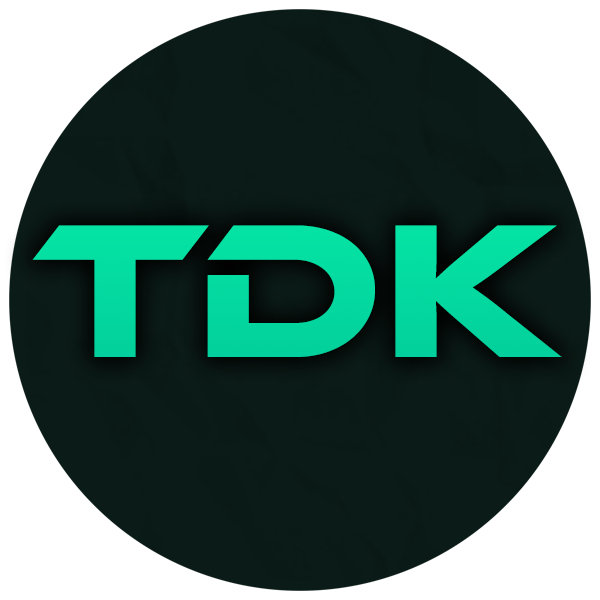 If yes which and why did you leave them: 1 clan, tdk. it was my life. i left because the leaders, members and everyone is inactive there. i feel heartbroken to leave my home. but i cannot keep on trying alone to make it live here. Will you add the [SS] tag to your name? hopefully. 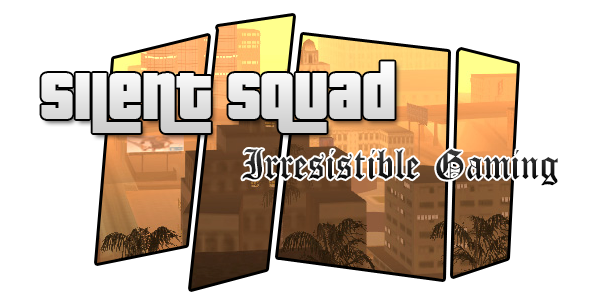 Did anyone from Silent Squad invite you? no. Tell the positive and negative things about yourself: positively, i am a hardworker. i would work hard to do something. i am a admin aswell, and thats another + point. negatively, i cant litefoot, thats just a sad truth of me, im learning cbug, im accurate asf tho. This section is for the people i consider to be important from this community to me. Criticism can never achieve what encouragement can.